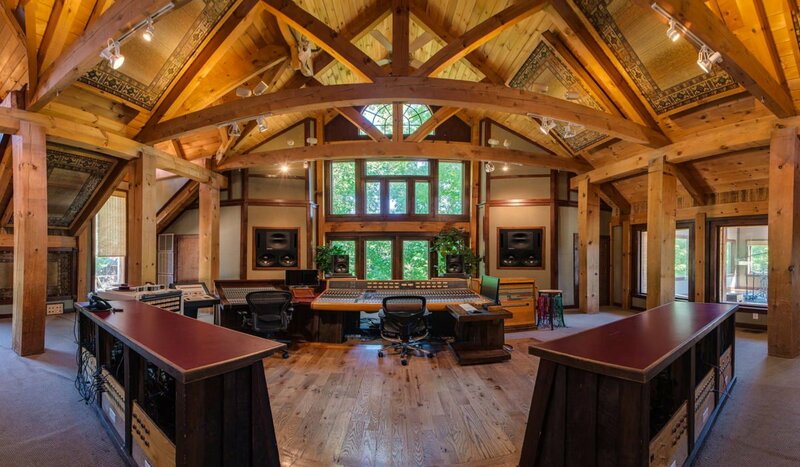 With a vast vaulted ceiling and 30’ high windows, this stunning control room will take your breath away. 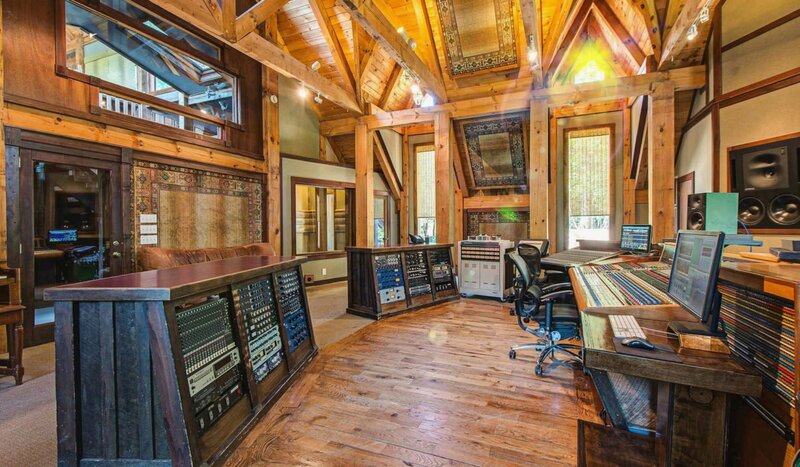 It allows up to six players to record alongside the producer and engineer. 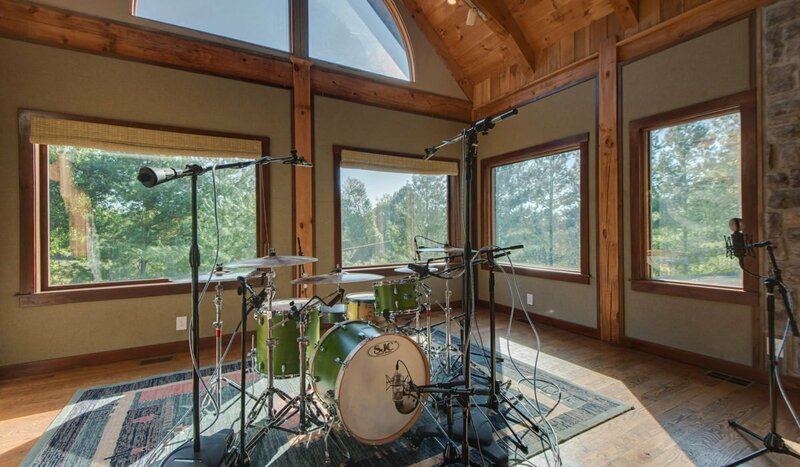 But don’t be fooled by the size, this room sounds accurate in every way. 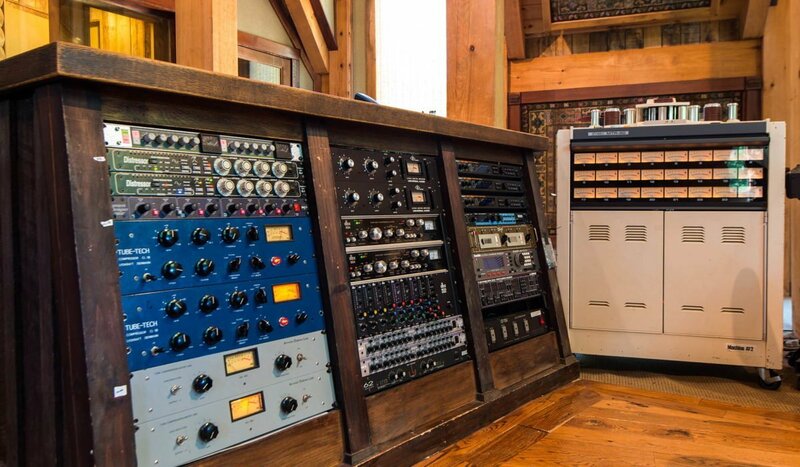 That’s why countless gold and plati- num albums have been recorded in the Lodge. 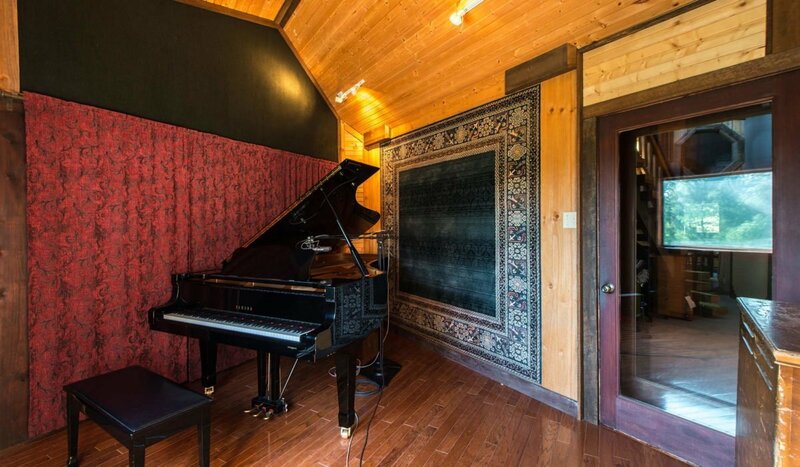 This superb recording room boasts a 22’ ceiling with hardwood and stone finishes. 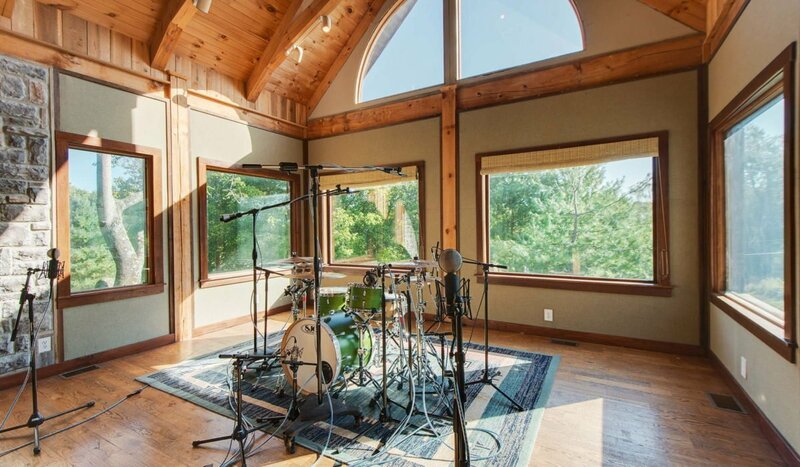 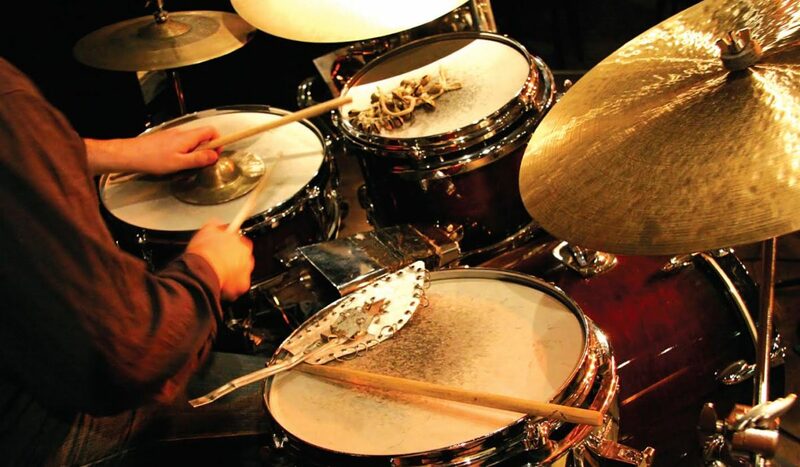 We’ve recorded 21-piece string sections, 30-piece choirs and some of the best sounding drum tracks you can imagine. 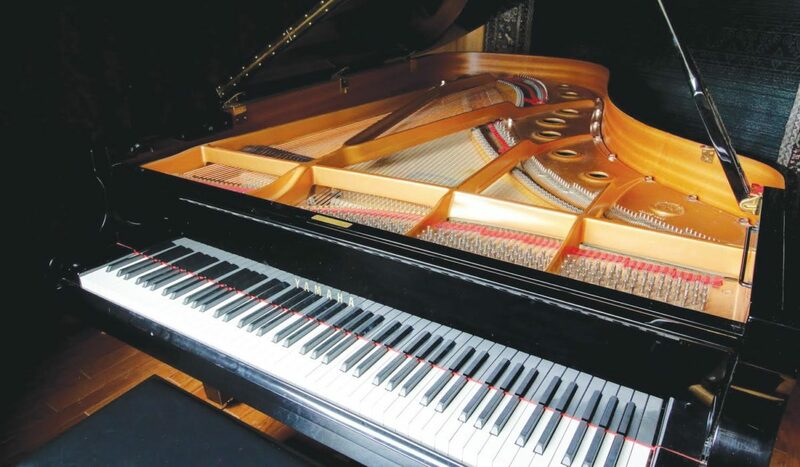 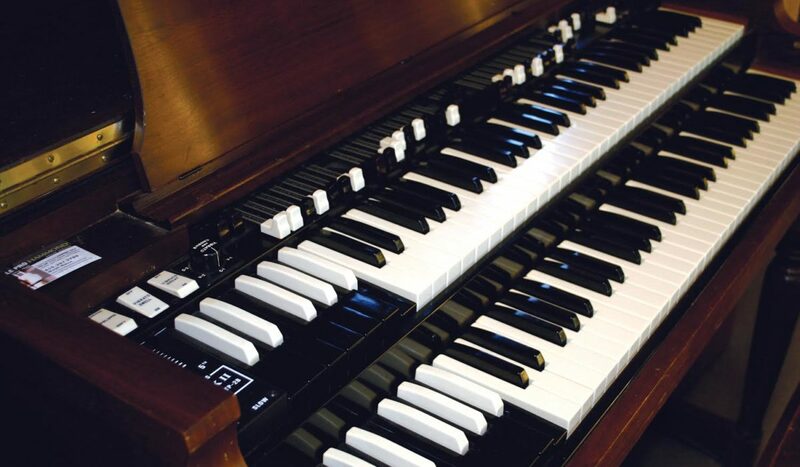 Then there’s our Yamaha C7 piano and vintage Hammond B3 offering sounds that will inspire. 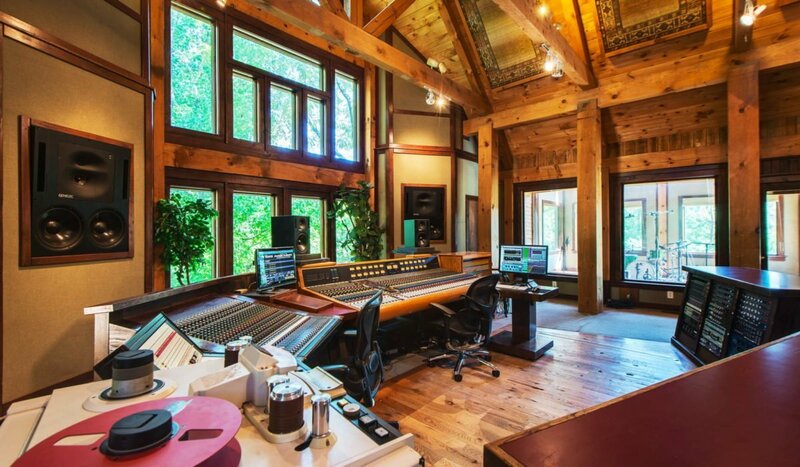 The lodge features a 48 input Trident Series 80 desk married to a Martin Sound ACX 24-channel side car for a total of 72 channels of AMS / Neve Flying Faders automation. 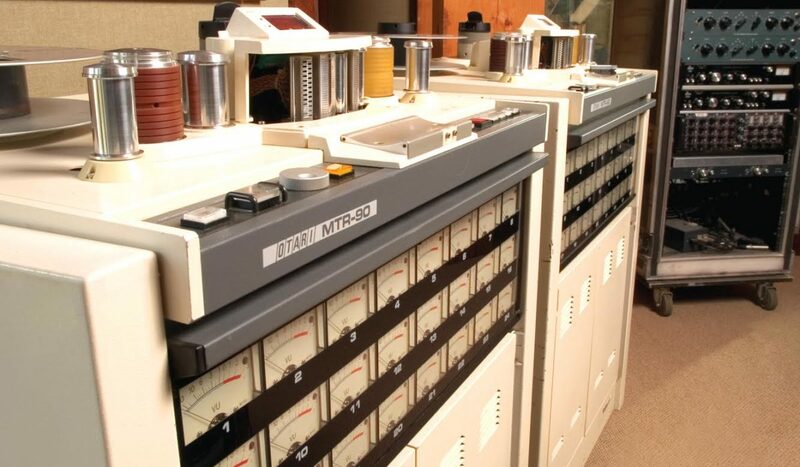 This Trident is heavily modified by Bud Wyatt: EQ, mix, summing amp, and IC chip upgrades with functional modifications, e.g., solo safes, 8 auxiliary sends, nine 2-track send / returns, 24-buss, and custom external patch bay. 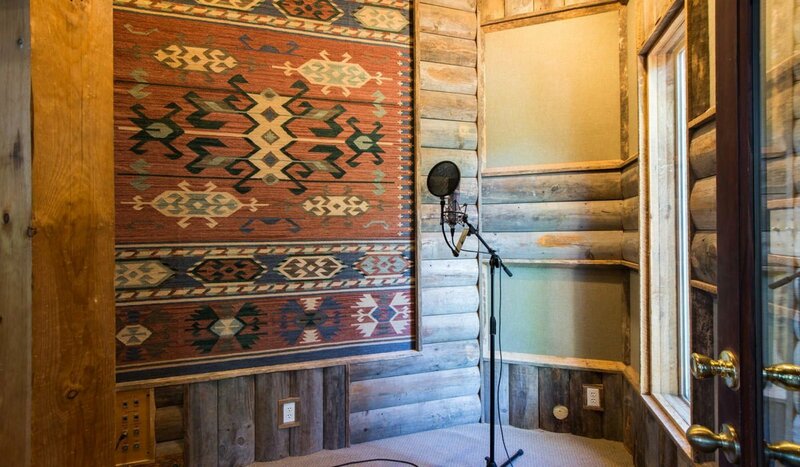 98 microphone lines run throughout the entire building to accommodate even the most intensive tracking date.